Holiday club is back this October. As the first half term of school finishes, we are running our themed holiday club during the half term break. It will run on 25th and 26th October, from 9am to 3pm and is aimed at children from 5 – 13 years. The two days will be spent working on the theme ‘Magical Mystery‘ using play, drama, singing, dancing and performances to have fun and learn. Children will also spend time outside and use art techniques to develop and express themselves in a range of ways. Our holiday clubs promote play and creativity through performance. We encourage your child to explore the world through practical activities. Not only are our holiday clubs a great way for your child to make new friends and learn new skills, but they are guaranteed to have fun through creative play and performance. 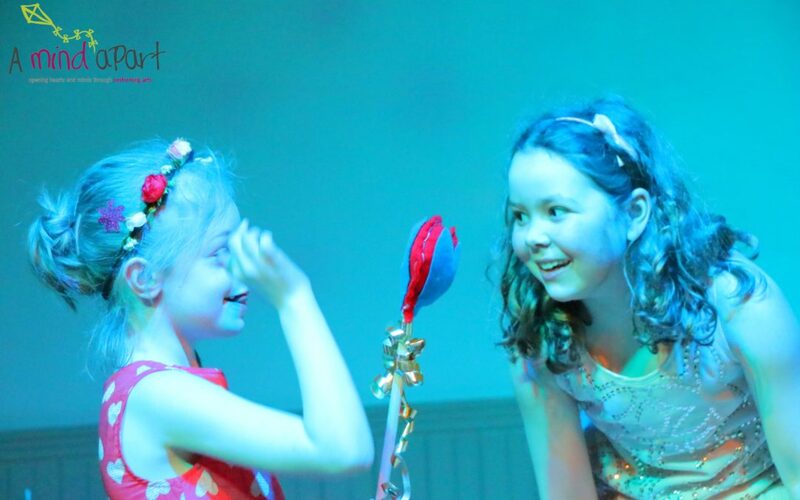 Children are taught performing arts to a professional standard, whilst being encouraged to express themselves, and be creative in a supportive atmosphere. All of our staff are trained in performing arts, teaching and hold current DBS checks. 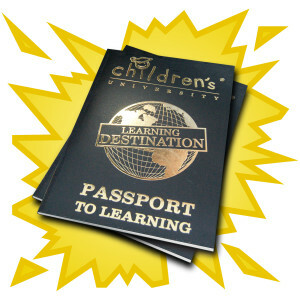 As with all of our sessions, our holiday clubs are also part of the Sheffield Children’s University where your child can get their passport stamped. If your child is not part of the Children’s University, please ask us for more details. What a wonderful creative place. My daughter had a fabulous time at holiday club in the 6 week holidays. Can’t recommend this place enough. The staff are kind, thoughtful and full of enthusiasm. As part of the holiday club the staff organised visits to park and the art galleries to gain inspiration and get creative in the afternoon sessions. A good mix of adult lead organised activities with the freedom to express themselves and be creative in the child lead activities.